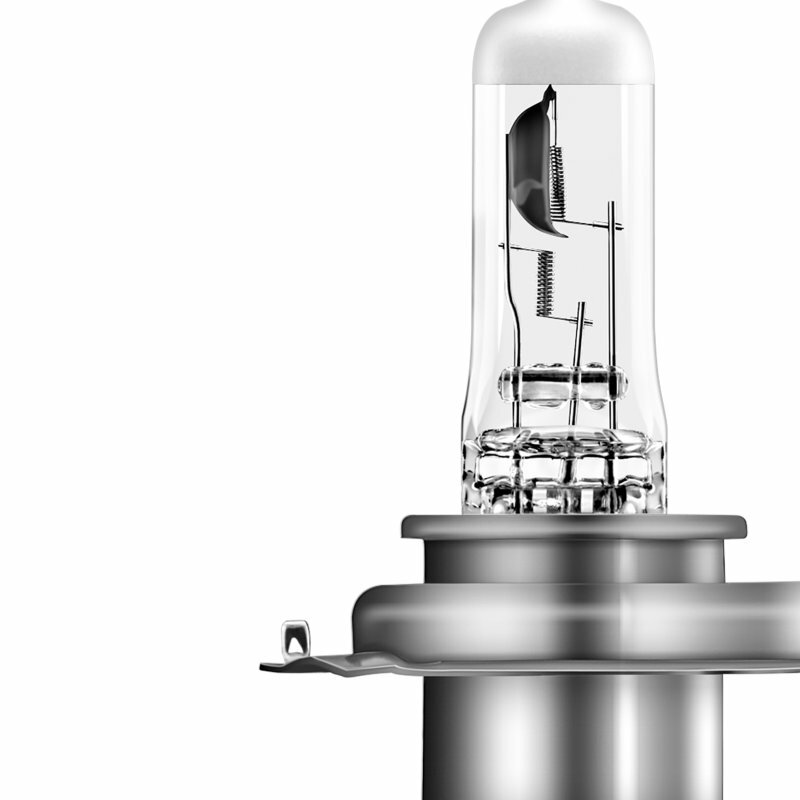 OSRAM performance motorcycle bulbs shine significantly more light onto the road compared to standard motorcycle bulbs. 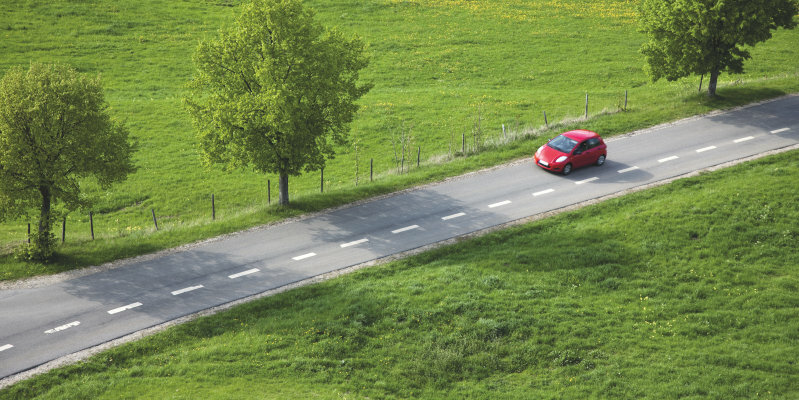 Their top features include whiter light and a high level of brightness, providing improved visibility in traffic. 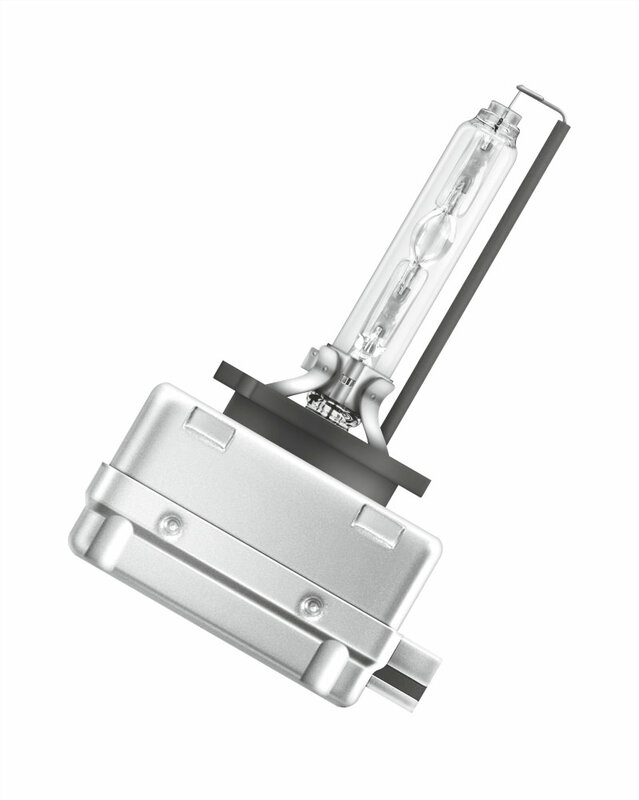 With high vibration resistance, these halogen bulbs are specifically suited for motorcycle loading situations. 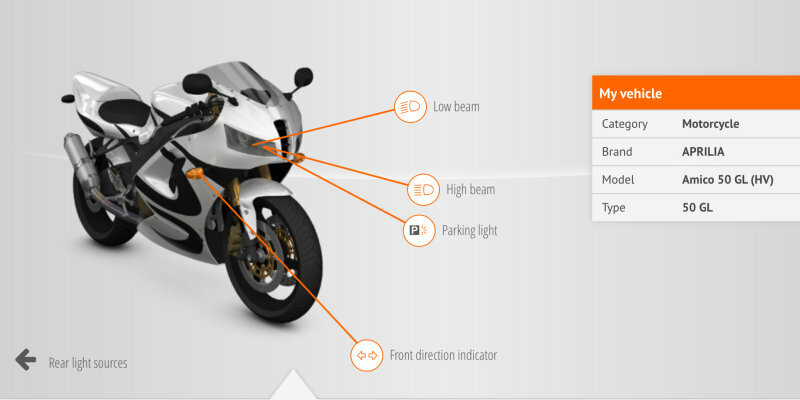 In the NIGHT RACER 50, OSRAM offers a bulb for the price-conscious motorcyclist. These motorcycle bulbs have up to 50% more light compared to standard halogen bulbs, enabling hazards to be detected significantly earlier. The modern design with characteristic silver cap also ensures a unique appearance. OSRAM NIGHT RACER 90 emits up to 90% more light on the road in comparison to standard halogen bulbs. In addition, their up to 30 metre longer light beam ensures even better visibility all around. The partial blue coating also reduces the dazzling light effect of oncoming traffic. NIGHT RACER 110 – a "must-have" for motorcyclists who want only the very best. Efficient, reliable, and high performance. With up to 110% more light compared to standard halogen bulbs, these motorcycle bulbs ensure increased levels of visibility on the road. They also have greater resilience thanks to their robust filament design. Special highlight: In the H4 and H7 versions, the NIGHT RACER 110 is available as a single and double blister pack with attractive motorcycle helmet packaging. Simulating a genuine motorcycle helmet, the mini-helmet is ideal as a box for storing the spare bulb. 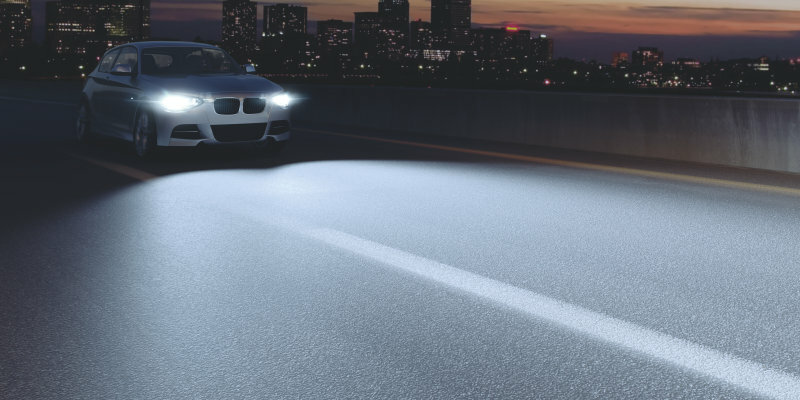 Up to 70% more light on the road, even whiter xenon light, and a light beam up to 20 metres longer – the XENARC NIGHT BREAKER UNLIMITED puts standard xenon (HID) bulbs in the shade. 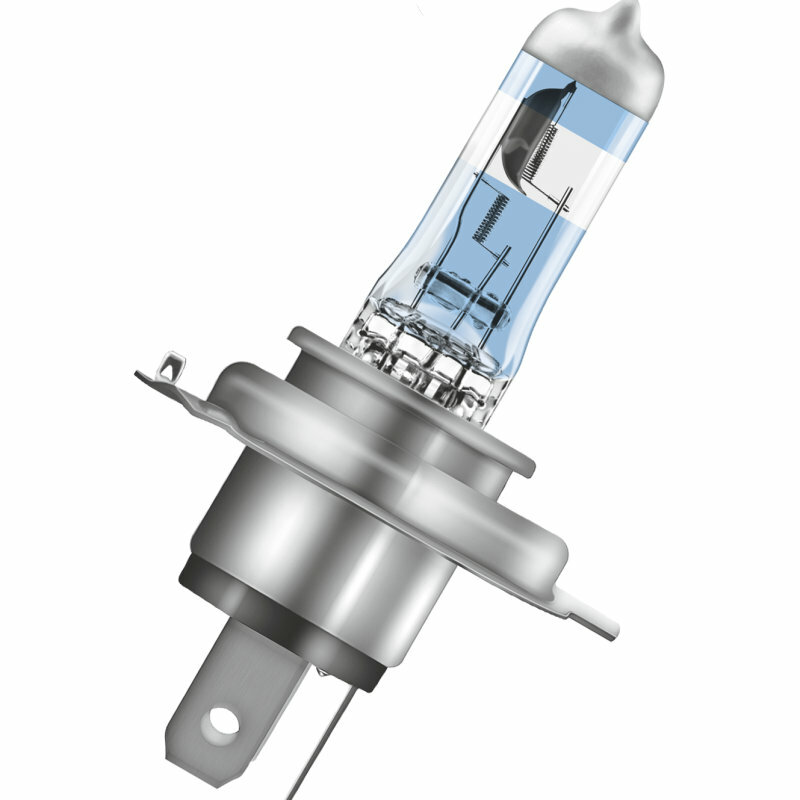 The highest-output xenon bulb from OSRAM provides clearly better illumination of the road. Unbeatable for comfortable and safe riding.